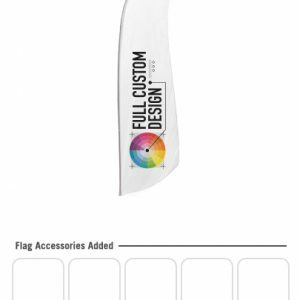 You will receive one-on-one support from our friendly staff regarding all custom orders. 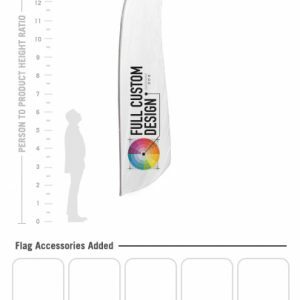 We will work with you to ensure that your image or logo will be displayed correctly before sending to the printer. 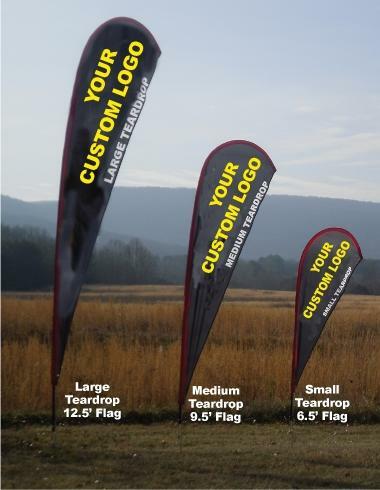 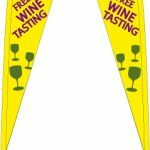 Please Email us for ordering the custom Feather Style Tear Drop Flags. 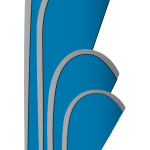 We want to ensure that you get the best possible service so your design is exactly what you are looking for. 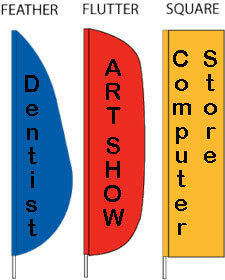 Or call (971) ADV-FLAG to speak with us today. 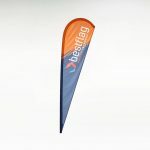 THESE FEATHER TEARDROP FLAGS ALLOW YOUR LOGO TO BE VISIBLE AT ALL TIMES! 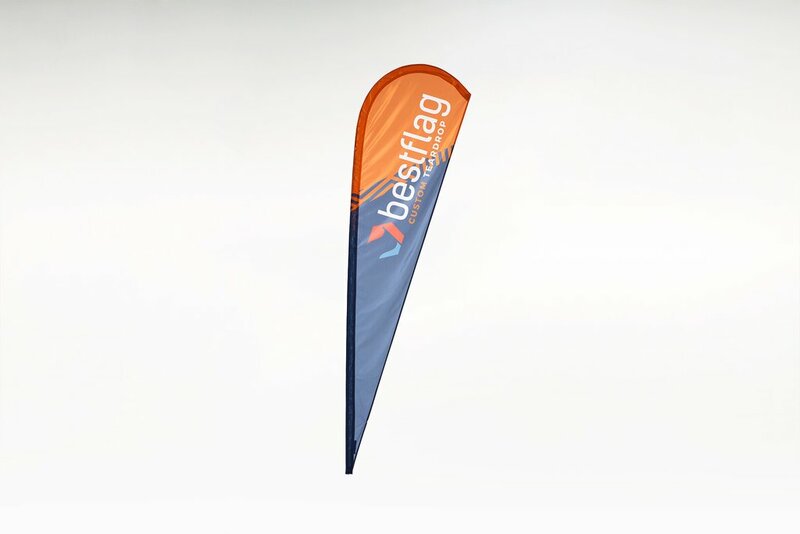 By using outdoor advertising such as these flags you are almost guaranteed to gain customer attention. 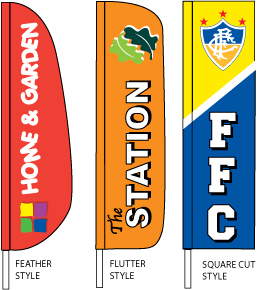 Anyone driving by or walking by these flags are sure to take notice of what is in front of them. 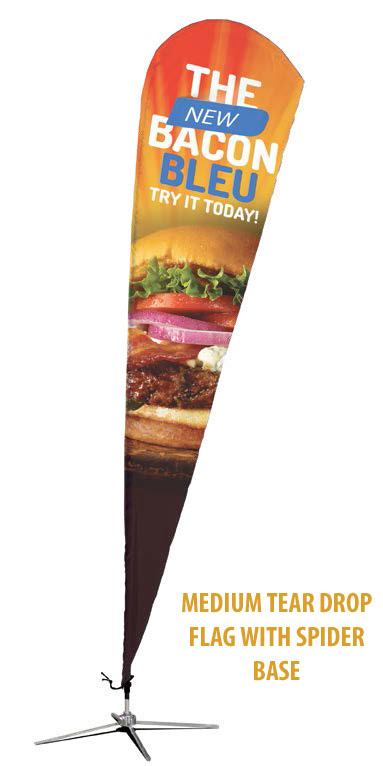 This type of advertising is both bold and non intrusive. 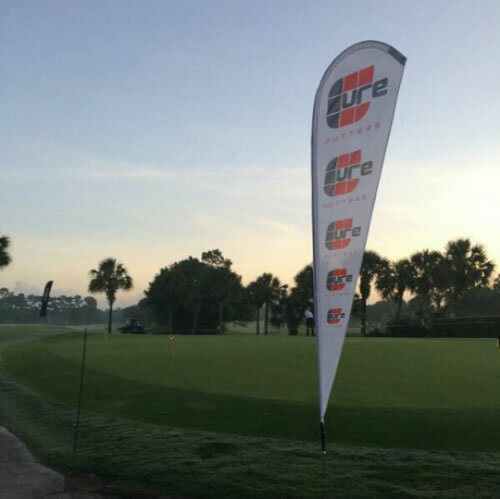 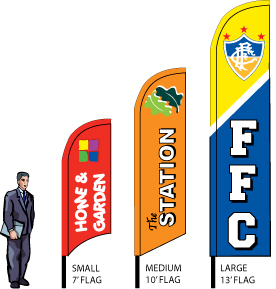 Ideal setups are to use 2-3 flags placed next to each other in a line about 5′-6′ apart. 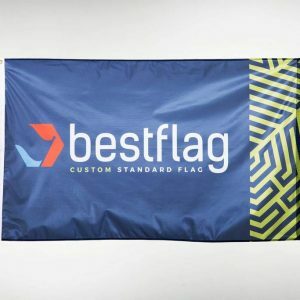 Many businesses use the same look across all the flags but you can also stagger designs to make it stand out a bit more. 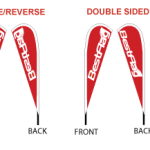 The tear drop design of these flags stay in place regardless of the weather. 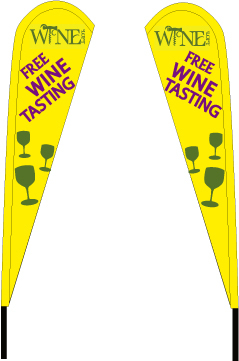 No wind is needed for these to be fully visible. In addition to outdoor advertising where these flags are usually used, tear drop style flags are perfect to use indoors too at trade shows as they are tall and will reach over the crowd to alert everyone at the show that your business is here. 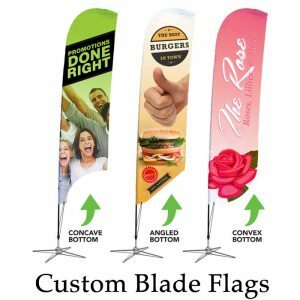 Use these in combination with our custon trade show tents and you will for sure be displaying your business with the biggest impact possible. 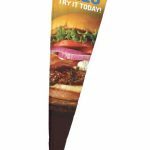 Invista SolarMax 200 denier NylonUV Coated, US-Made Nylon – Digitally Printed, Print Anything!